Trying to find space on your phone can be frustrating. Manually searching for the biggest culprits can be arduous and ineffective. Enter: MemoryMap. 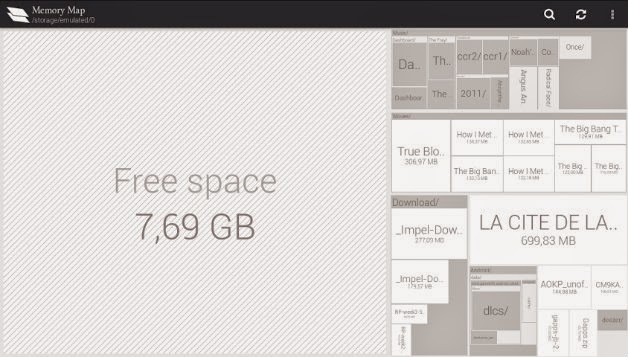 The app helps optimize space on your Android phone by showing you precisely what is eating up your GB. Let’s be clear: MemoryMap isn’t a cache cleaner. It gives you a visual representation of where your files are stored and how much space they’re taking up. The more space they take up on the screen, the more space they’re taking up on your hard drive. 15pxer files don’t escape the gaze of MemoryMap. You can zoom in to see details from even the 15pxest files. You can even color-code certain categories. 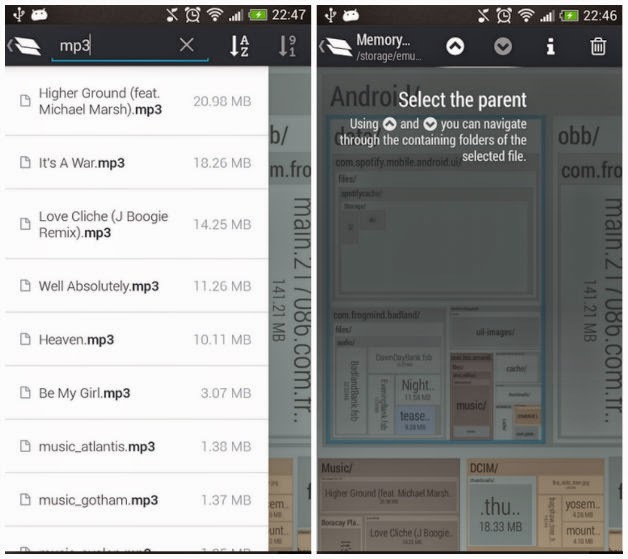 For example, if you’re worried your music collection is getting out of hand, MemoryMap highlights the files in one neat package.